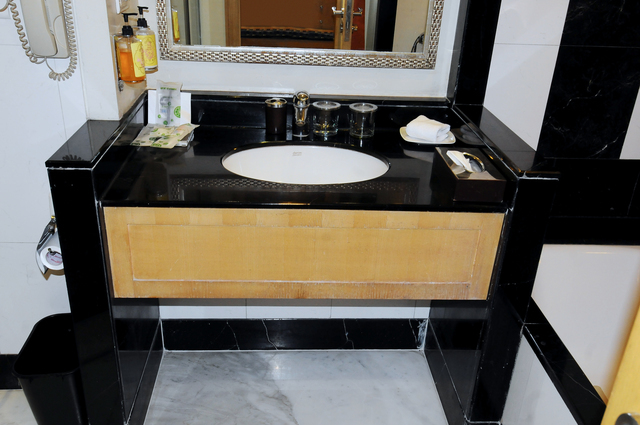 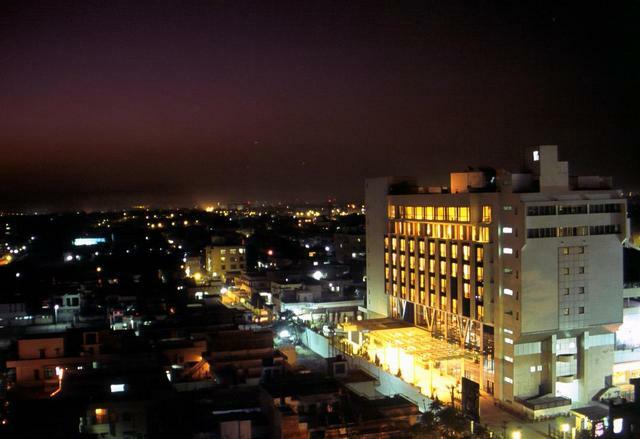 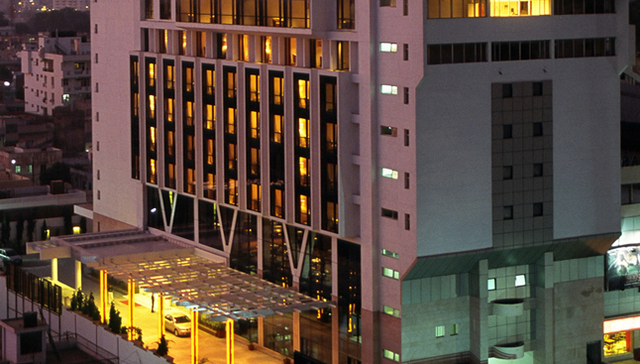 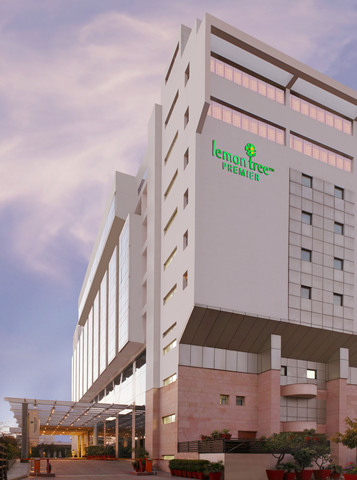 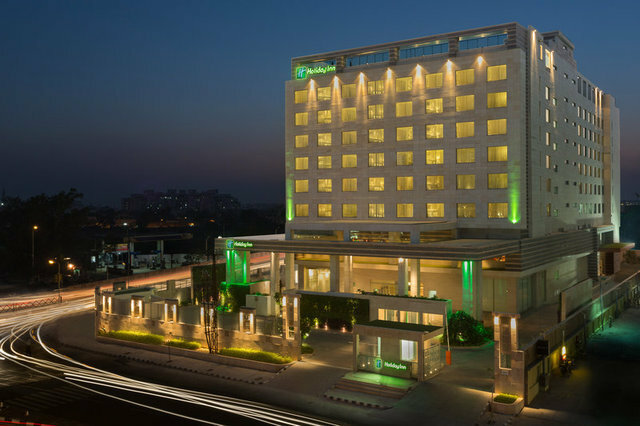 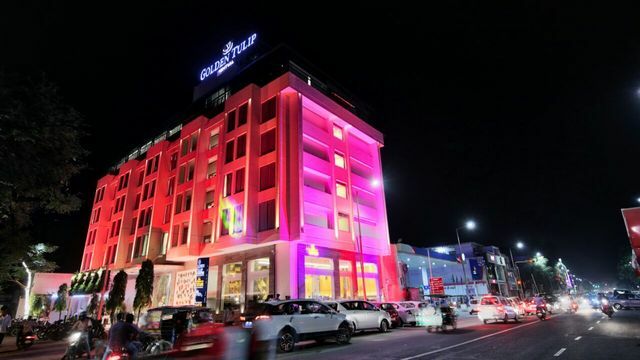 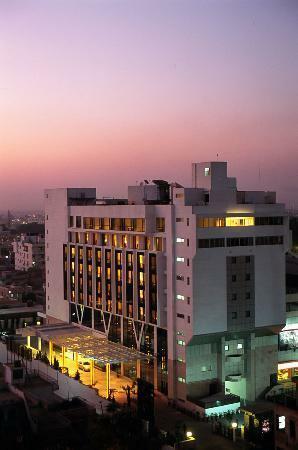 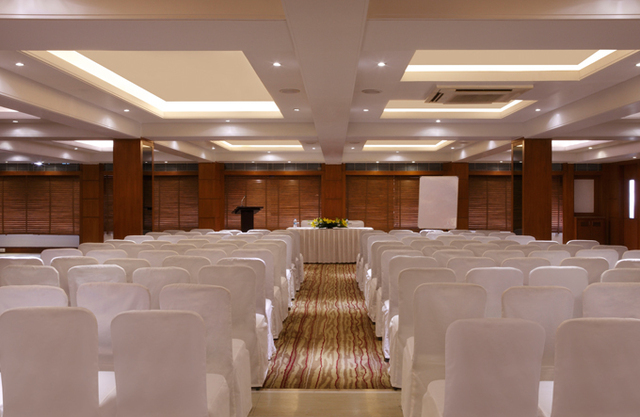 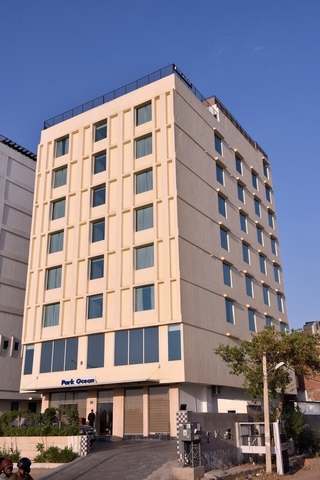 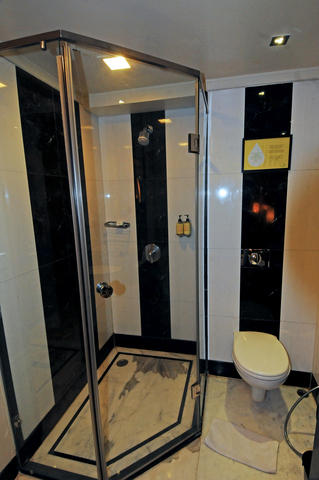 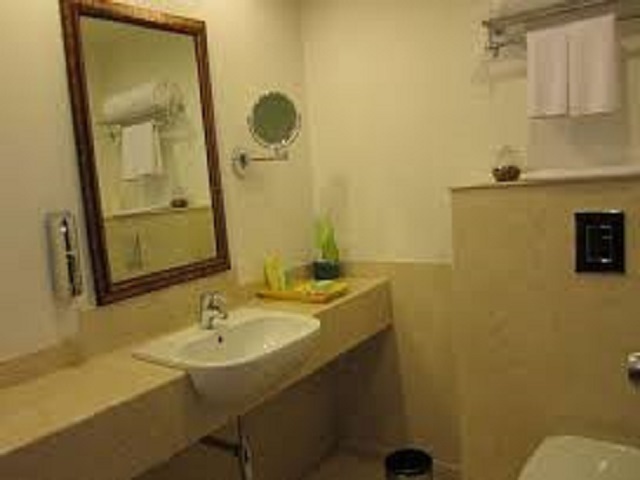 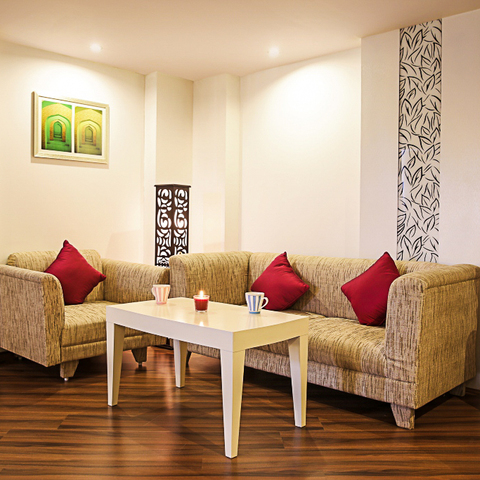 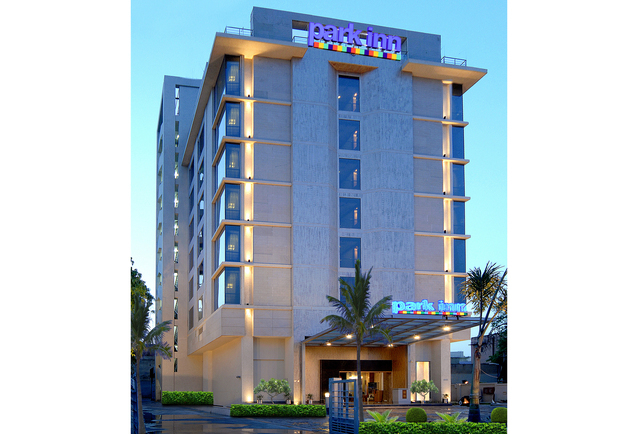 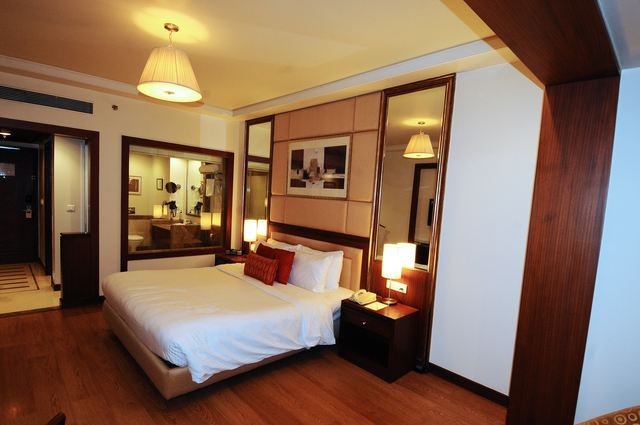 The atmosphere here is that of a smart modern business hotel with well-sized rooms and suites. 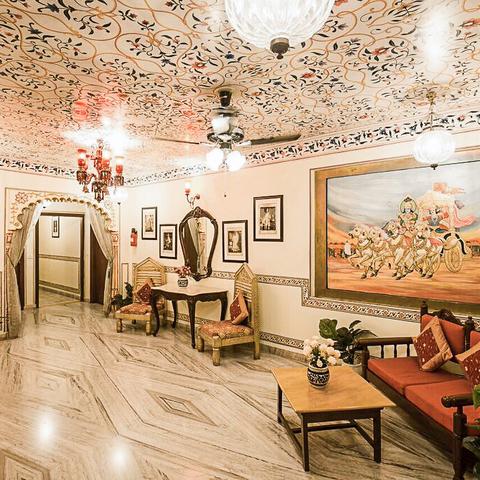 Located fairly centrally, tourist attractions such as Jantar Mantar, City Palace, Hawa Mahal and the Walled city, are within a 5 km radius. 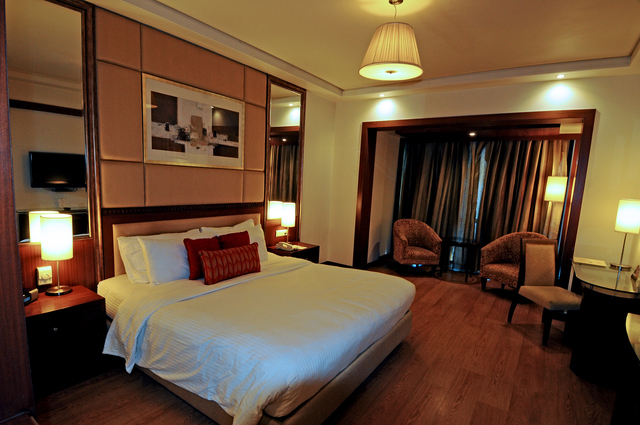 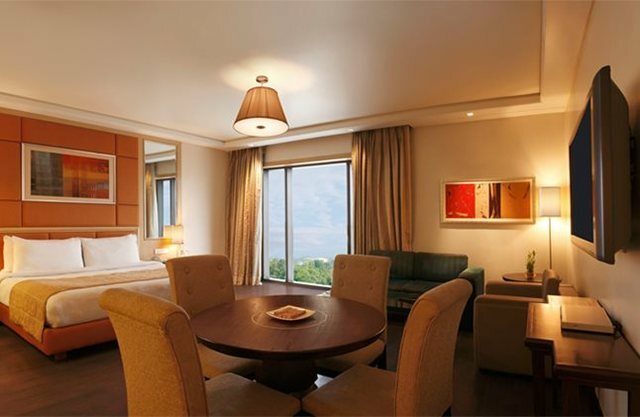 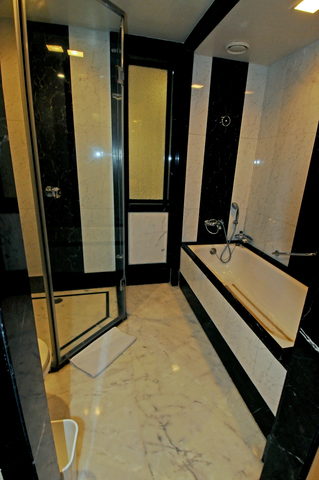 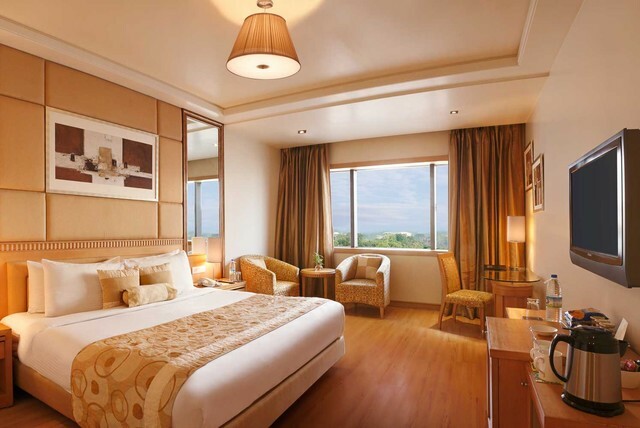 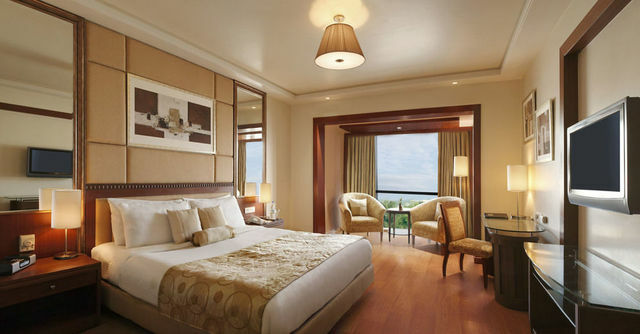 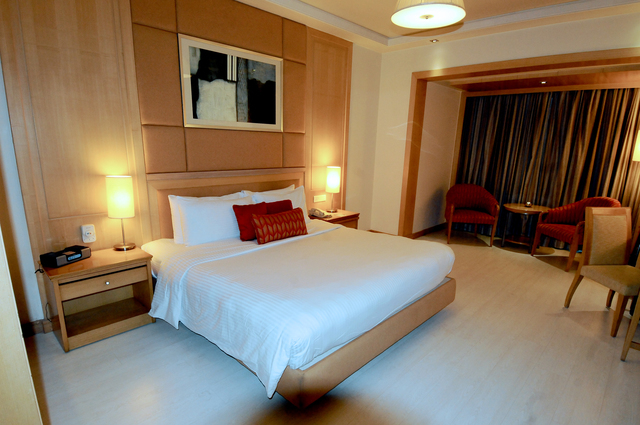 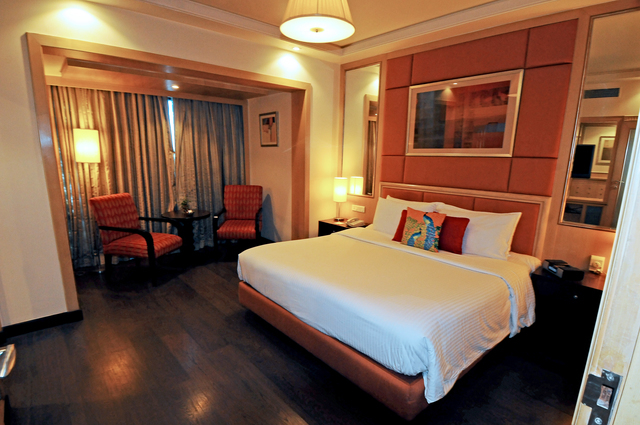 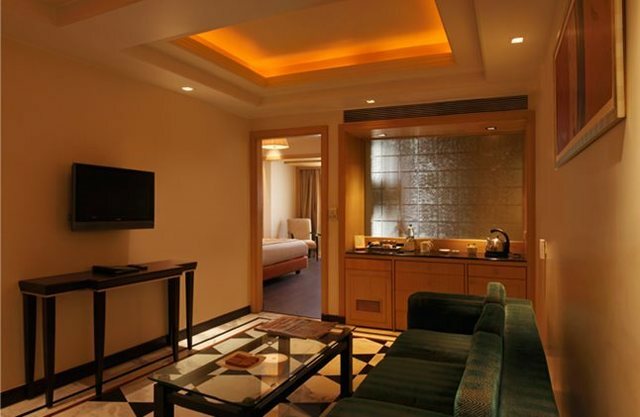 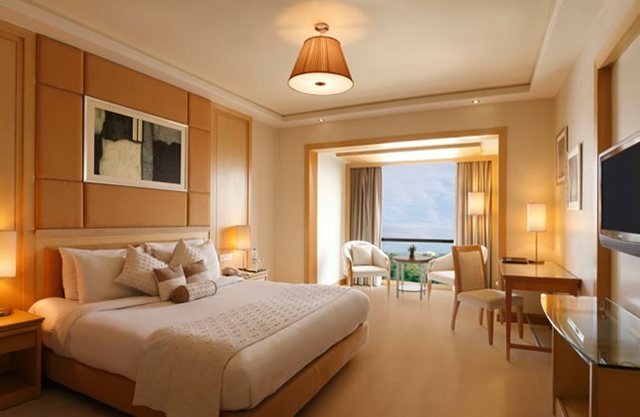 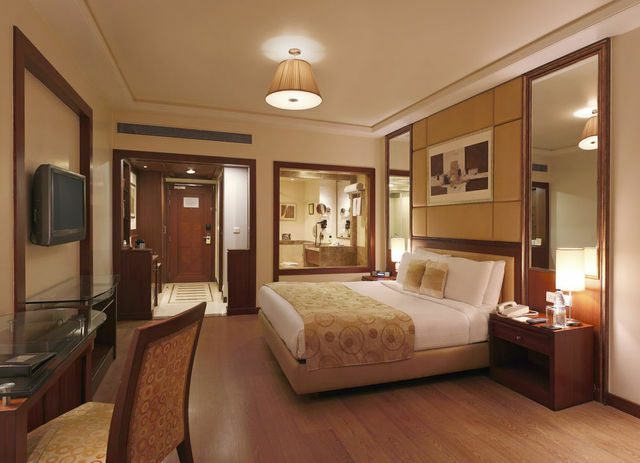 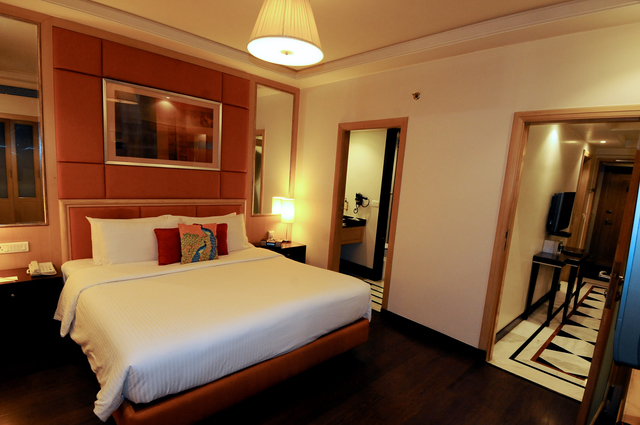 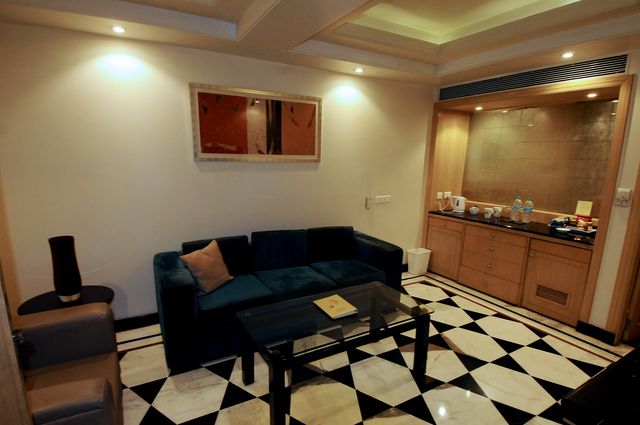 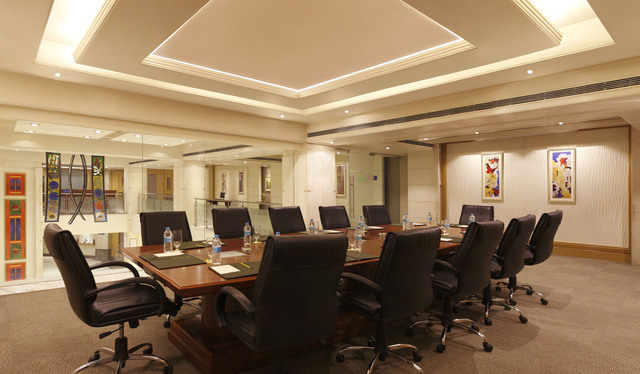 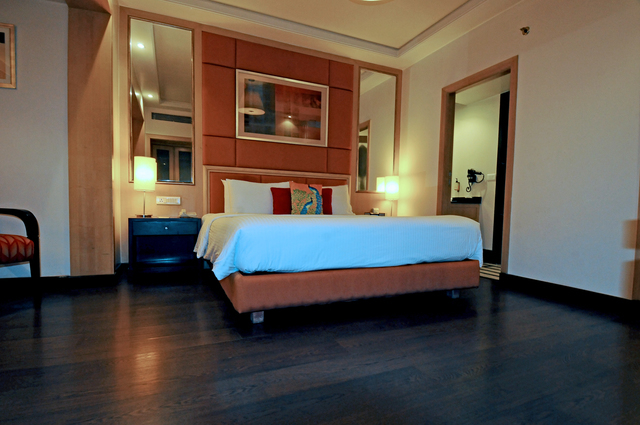 Rooms range from superior to premier and there are also two types of suites junior and executive. 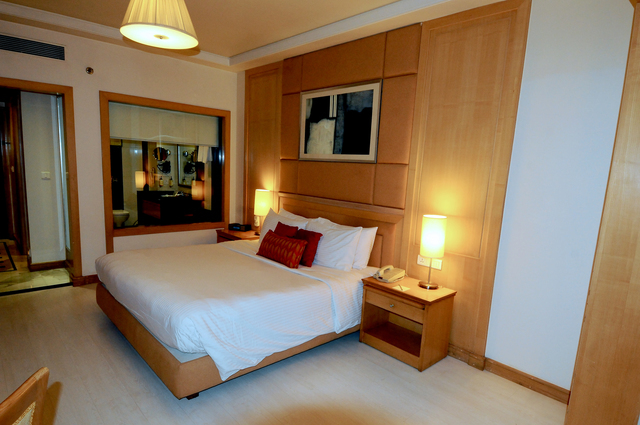 Amenities include iPod docks, DVD players, and free WI-FI for those who book directly. 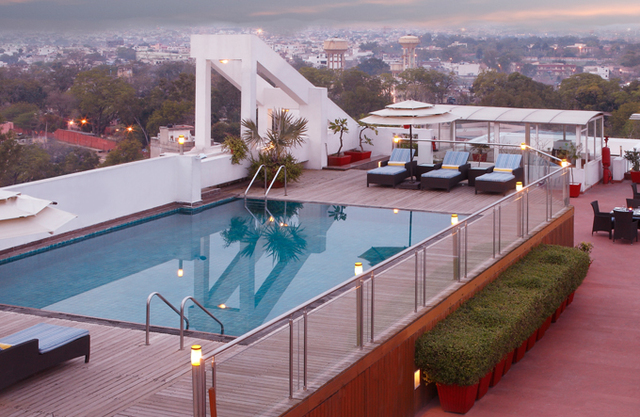 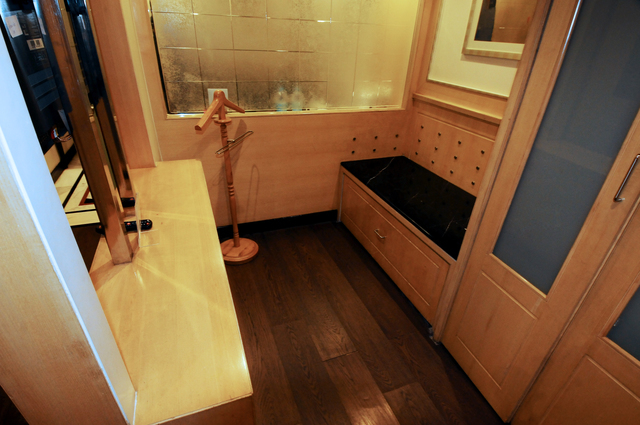 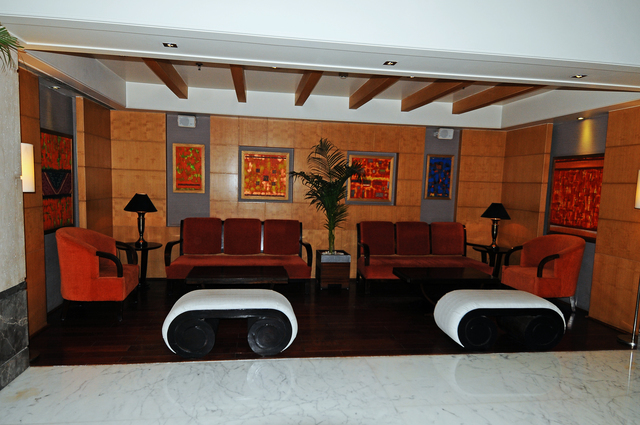 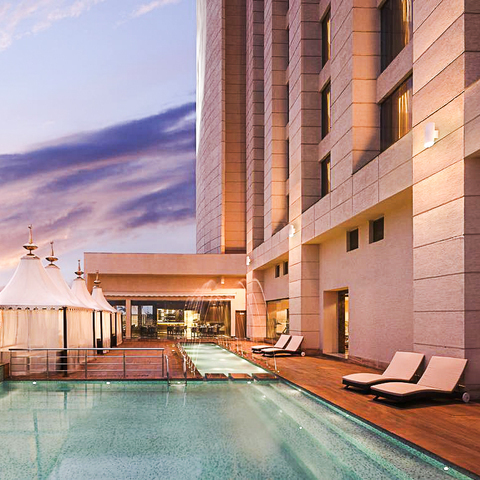 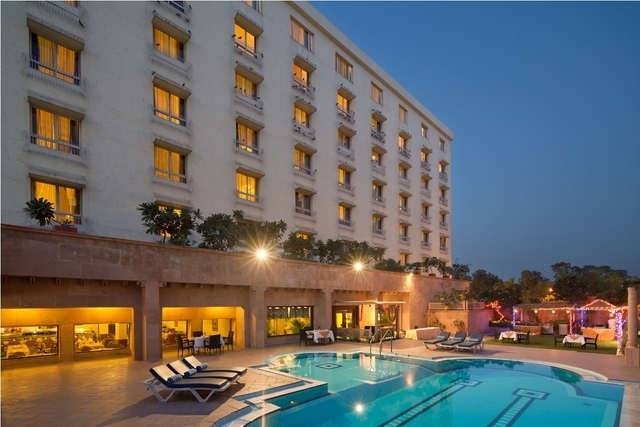 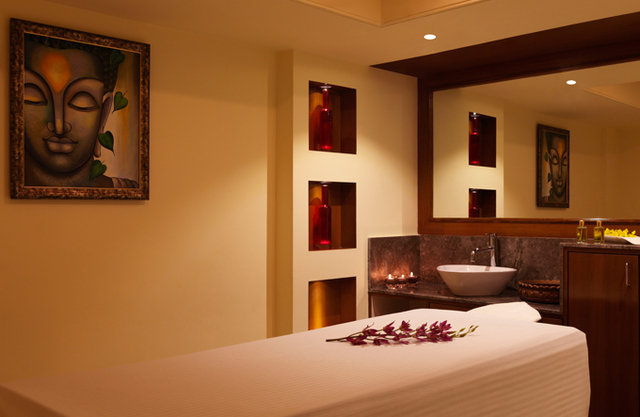 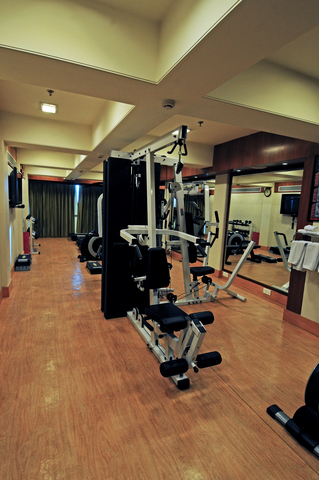 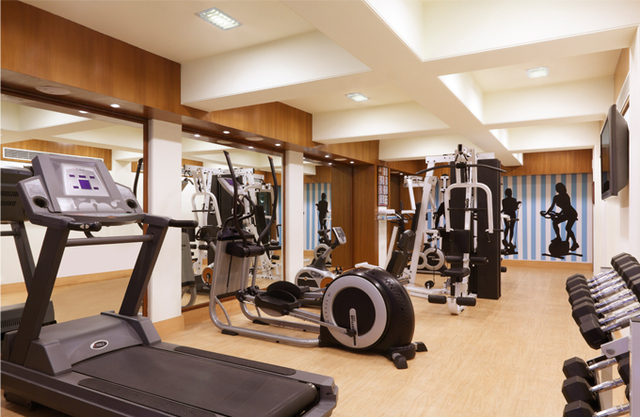 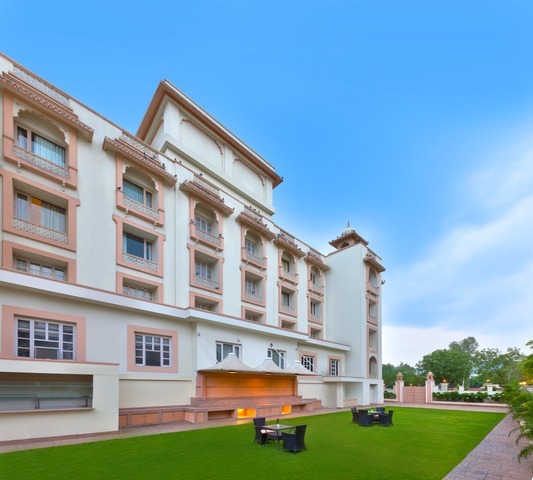 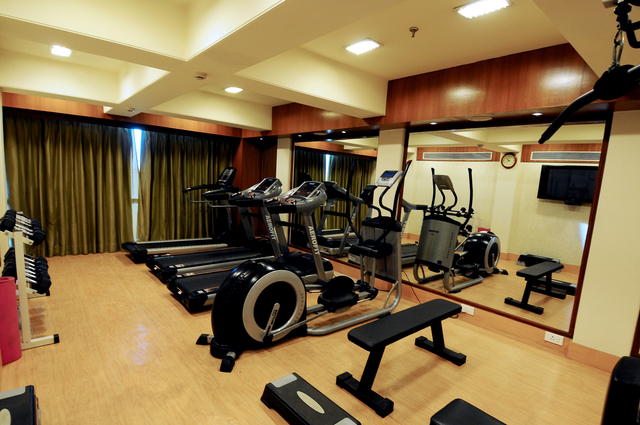 The spa Fresco offers Swedish and Indian therapies and theres a well-equipped gym at the hotel. 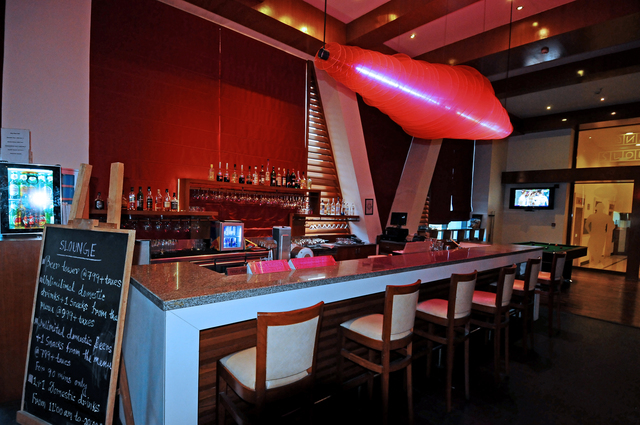 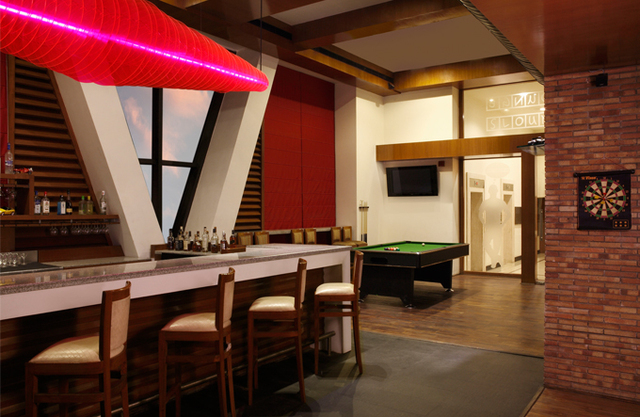 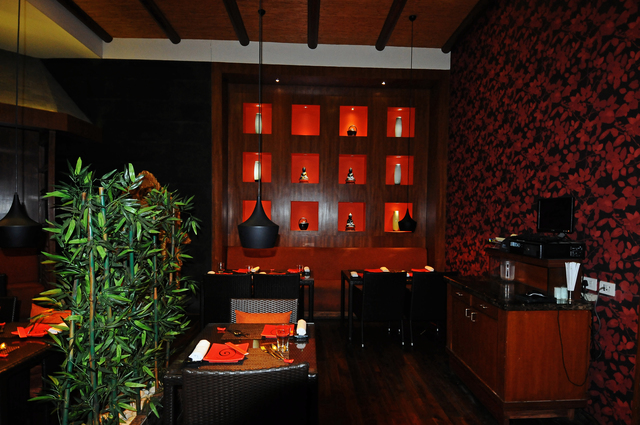 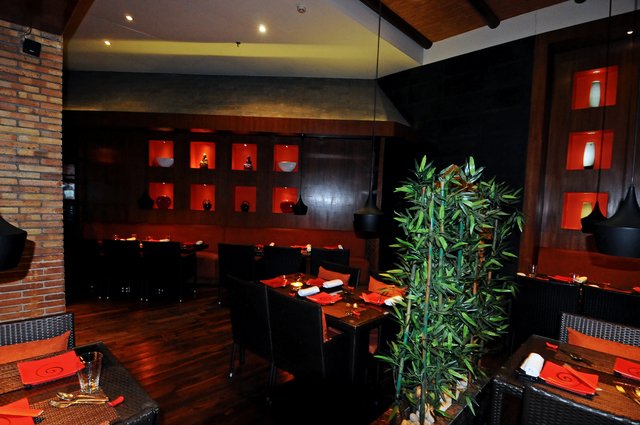 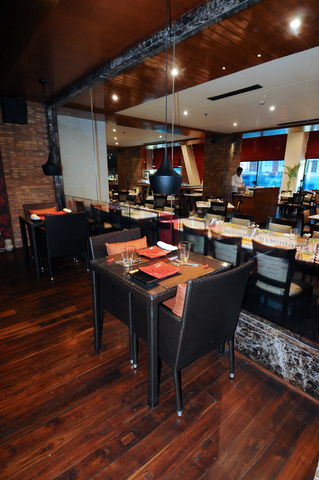 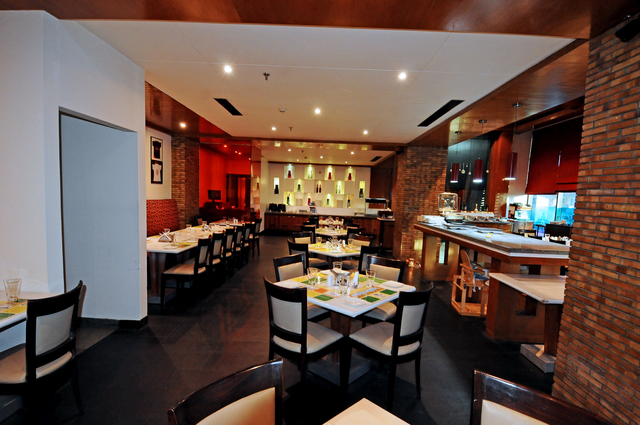 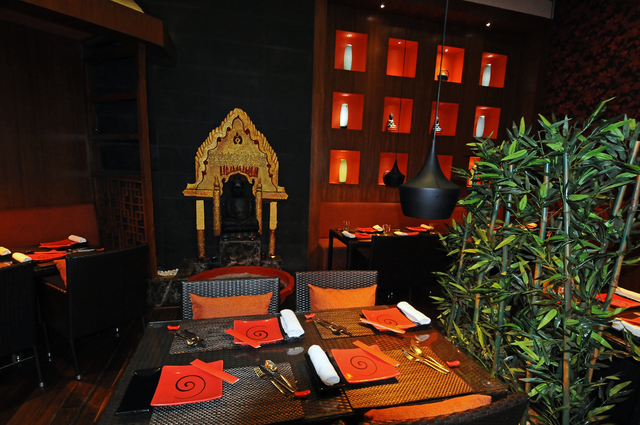 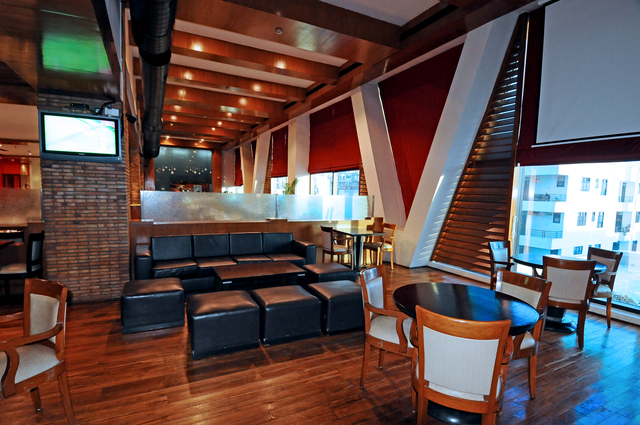 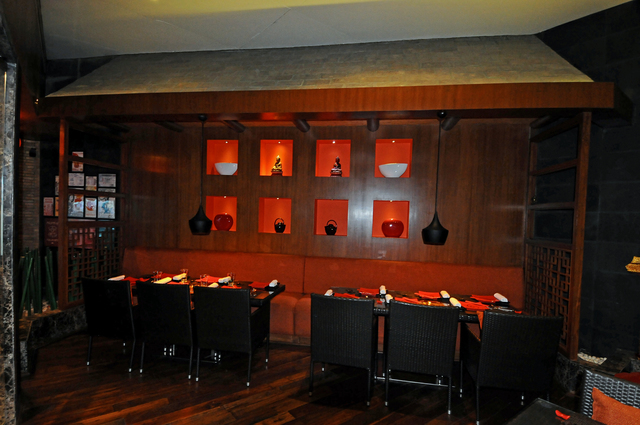 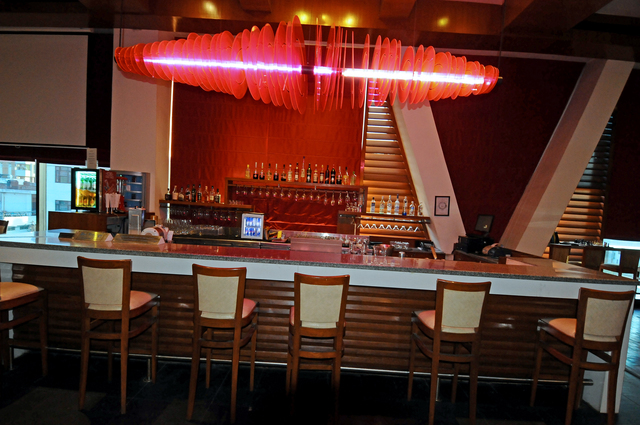 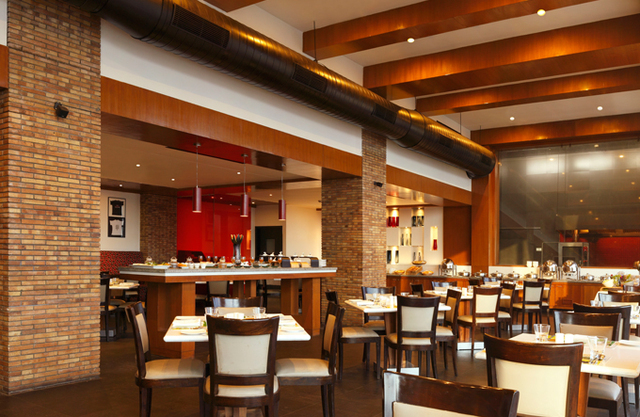 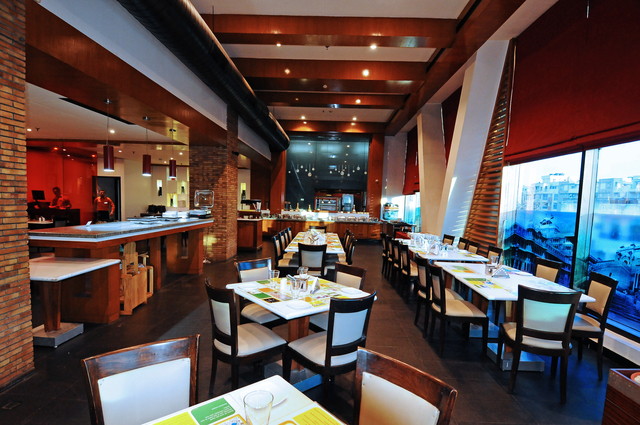 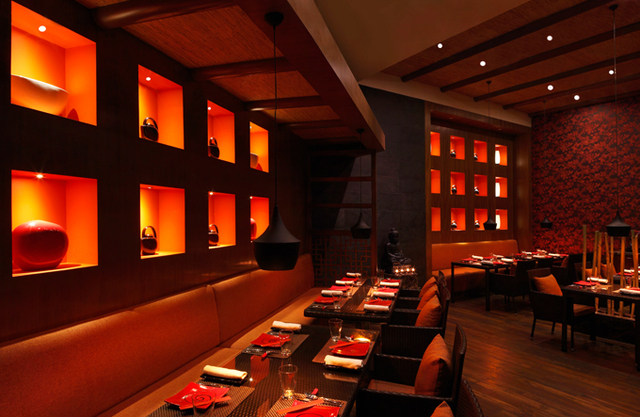 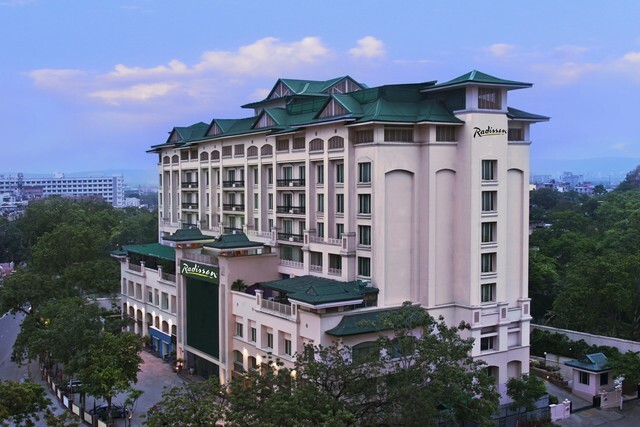 In addition, theres the Pan-Asian restaurant Republic of Noodles, a lounge bar called Slounge and the 24-hour Citrus Cafe. 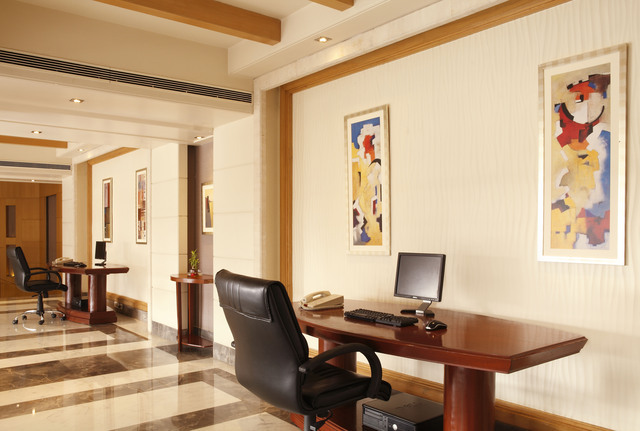 According to government regulations, a valid Photo ID must be supplied by every person above the age of 18 staying at the hotel. 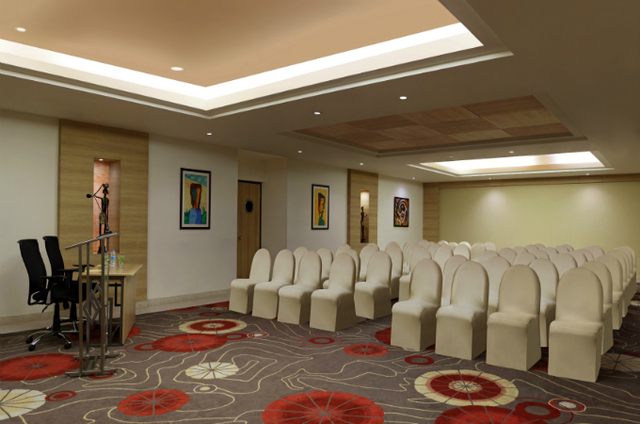 The identification proofs accepted are Driver's License, Voter Card, Passport, Ration Card. 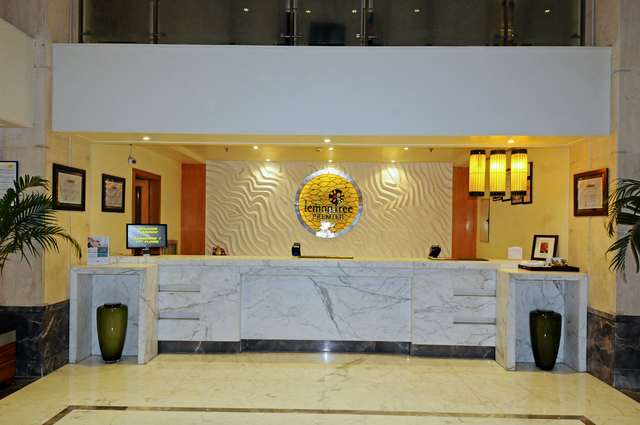 Without valid ID proof the guest will not be allowed to check in. 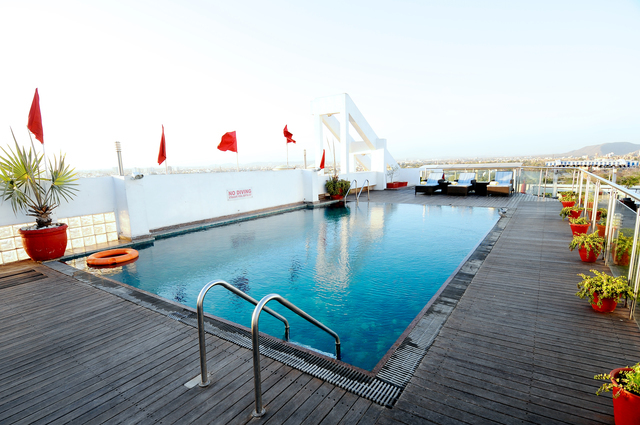 NOTE: Local Ids from guests will not be accepted for any bookings.